Residential users require high levels of comfort and convenience. Professional users demand superior durability and performance. 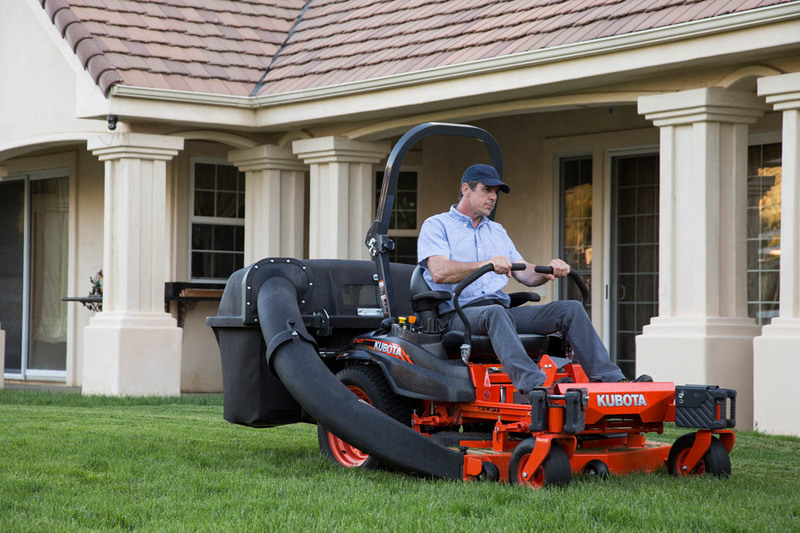 Both want easy operation and top level performance to handle even the most challenging mowing tasks. 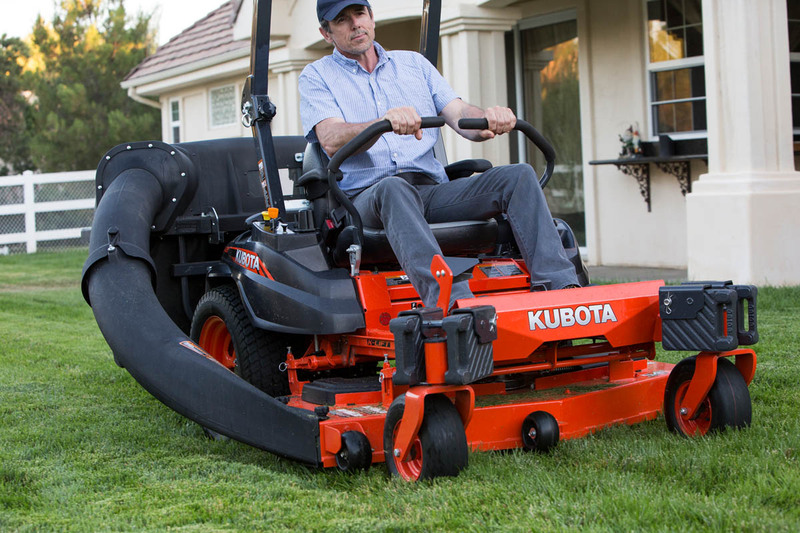 The Z400 Series of zero-turn mowers delivers all that and more, including powerful engines matched with rugged transmissions, smooth operation levers, and, of course, Kubota's reputation for outstanding quality and durability.